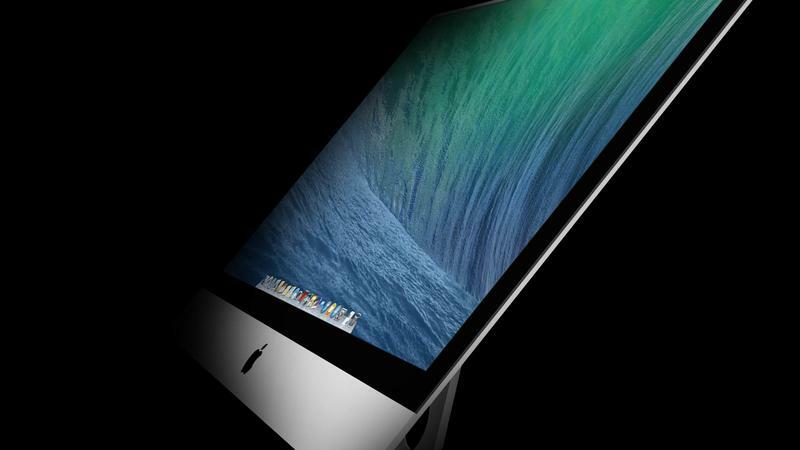 Those Retina iMacs we've been hearing about might be closer to reality thanks to new DisplayPort technology. The Video Electronics Standards Association (VESA) on Monday officially unveiled DisplayPort 1.3, which increases the standard to a maximum bandwidth of 32.4 Gbps, supporting 5K displays on a single cable without compression. Even better, users with a multi-monitor 4K setup should notice enhanced performance for a single DisplayPort connection. In addition to the bump, VESA described other DisplayPort 1.3 improvements, including support for a single UHD monitor with 60Hz refresh and 24-bit color over two lanes, while assigning the two remaining lanes to increase capacity for alternate data types. The increased bandwidth enables higher resolution monitors, including recently announced 5K monitors (with pixel resolutions of 5120 x 2880) using a single DisplayPort cable without the use of compression. It will also enable higher resolutions when driving multiple monitors through a single connection using DisplayPorts Multi-Stream feature, such as the use of two 4K UGD monitors, each with a pixel resolution of 3840 x 2160, when using VESA Coordinated Video Timing. In addition to Apple's rumored Retina iMac, Dell recently unveiled a standalone 5K monitor coming to consumers soon. With 4K resolution monitors also becoming more affordable, the advancement makes support and setup less of a headache, especially for those who take advantage of a multi-monitor system. The new DisplayPort standard is available now to VESA members.